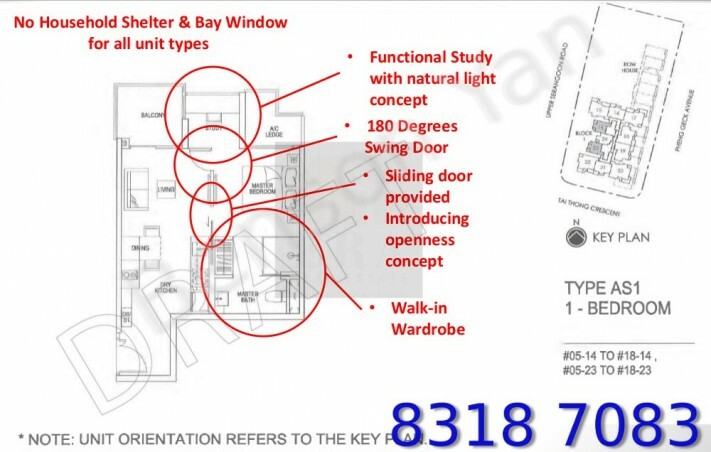 These are the Sant Ritz floor plans for typical unit types. Please click thumbnails to enlarge. 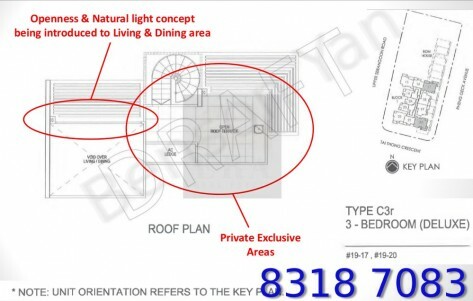 Contact Benson at 83187083 for full set of floor plans or register below for a copy to be emailed to you. Return to Sant Ritz main page or check out some Sant Ritz showflat photos.